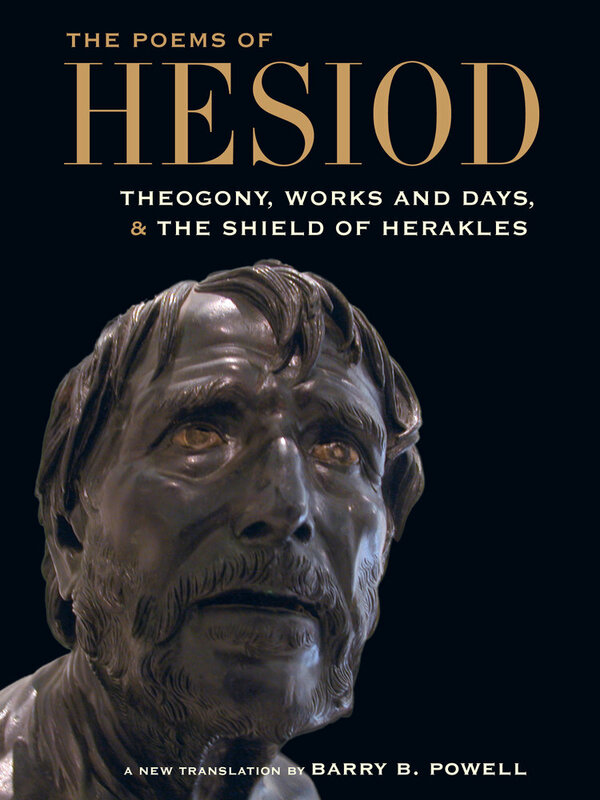 In this new translation of Hesiod, Barry B. Powell gives an accessible, modern verse rendering of these vibrant texts, essential to an understanding of early Greek myth and society. With stunning color images that help bring to life the contents of the poems and notes that explicate complex passages, Powell’s fresh renditions provide an exciting introduction to the culture of the ancient Greeks. 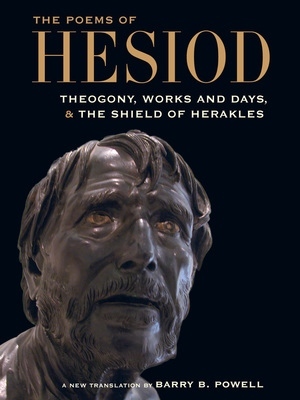 This is the definitive translation and guide for students and readers looking to experience the poetry of Hesiod, who ranks alongside Homer as an influential poet of Greek antiquity. Barry B. Powell is Halls-Bascom Professor of Classics Emeritus at the University of Wisconsin-Madison. He is the author of Homer and the Origin of the Greek Alphabet; Classical Myth; Writing: Theory and History of the Technology of Civilization; and many other books.